If you’ve fallen behind on college savings, don’t panic. Know that you’re not alone – it’s easy to put off saving for college when you’re more worried about teaching your children the ABC’s than the SAT’s. We’ve already looked at how much you should have saved – roughly $2,000 per year after your child is born – to have a healthy college fund. Once you’ve figured out how much you need to save, take immediate action to start putting money aside for the future. Even if you can’t catch up completely, whatever savings you can generate between now and when your kids go off to college is better than no savings at all. The most important thing to do is simply begin. There are three things that can get you started even when you don’t have a lot of time left to save. 1. Set up a 529 plan. 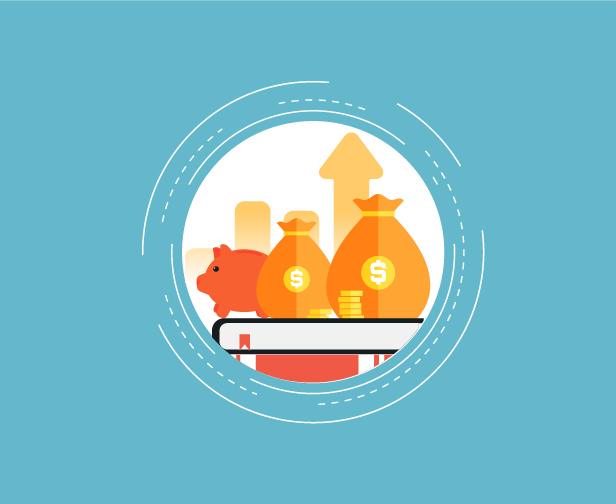 These qualified tuition plans are specifically designed for education savings, so they’re better optimized for those expenses than Roth 401(k)s or IRAs. Earnings are tax-free and can be withdrawn for educational purposes without a tax penalty. Many states allow you to deduct 529 plan account earnings from your state income taxes. While a 529 plan does have its benefits, it isn’t your only option. There are other creative ways to get that college nest egg started. 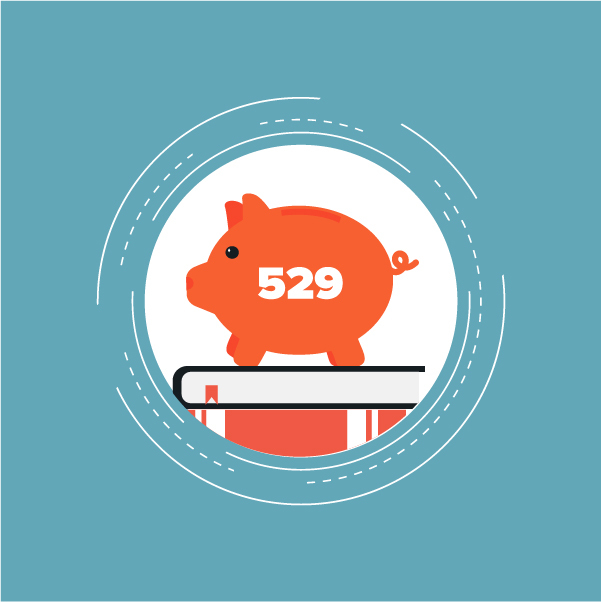 529 plans are qualified tuition plans specifically designed for education savings. 2. Consider a Universal Life Insurance policy. The great benefit of a Universal Life Insurance policy is that you can borrow against its cash value, often tax-free. This can be a great way to augment a 529 plan that’s underfunded because you got a late start. 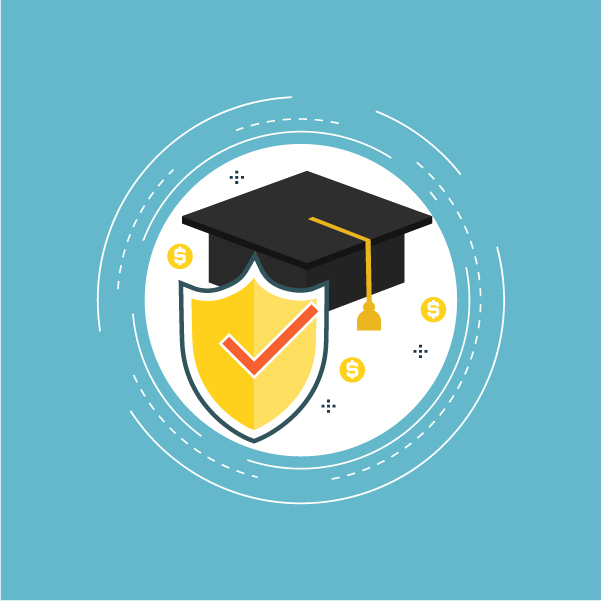 Money drawn from a Universal Life Insurance policy does not affect financial aid eligibility, whereas money drawn from a 529 plan can reduce the amount of financial aid your child is eligible to receive. Because Universal Life Insurance is a cash value policy, it can be a good way to maximize financial aid from other sources. Universal Life Insurance policies also provide flexibility. While it’s good to have a 529 plan, there are some reasons not to put all of your college savings eggs into that one basket. If your child chooses not to go to college, withdrawing those funds or transferring them to another investment account will result in a tax penalty. With Universal Life, you can access the policy’s cash value for a variety of reasons, including education expenses. The good news is, if you don’t end up needing that money for college, it’s still there and at your disposal for other needs. Money drawn from a universal life insurance policy does not have to affect your financial aid eligibility, unlike a 529 plan. If you’re aggressively trying to save for college, setting aside large lump sums is a given – tax returns, bonuses, and gifts from grandparents should all go into your 529 account or other fund dedicated to college savings.Those larger contributions may not come often, so find ways to make savings automatic. Continually contributing to your college savings means you’re getting as much compound interest as possible. Set up automatic payments to your 529 account, budgeting what you can normally afford each month. Find ways to save elsewhere – couponing, eating out less, making coffee at home – and put what you would have spent into your 529 instead. Anytime you get a deal, consider moving that savings to your 529. Get a 529 credit card that contributes a percentage of each purchase to your 529 automatically – like airline miles or rewards. 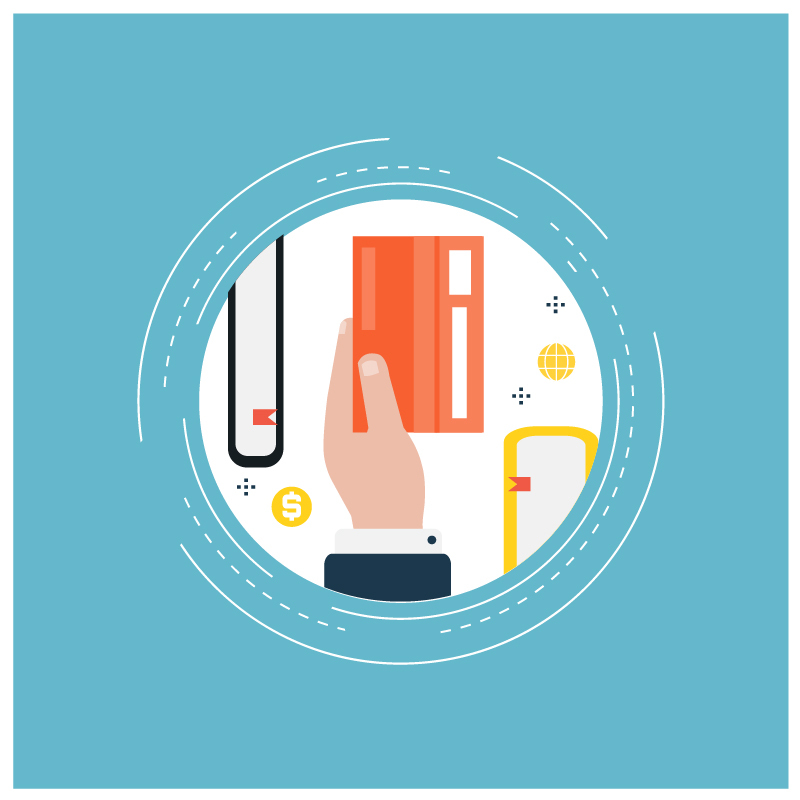 If you don’t want the hit to your credit score that opening a credit card will bring, move all of the cash back earnings you get from existing cards to your 529 account. Find ways to continually contribute to your college savings, instead of waiting for one lump sum. If you’re behind on college savings, it’s not the end of the world. Don’t beat yourself up over what you could have or should have done in the past. Find creative ways now to start building your college savings now and you will be able to send your kids to college with less debt.